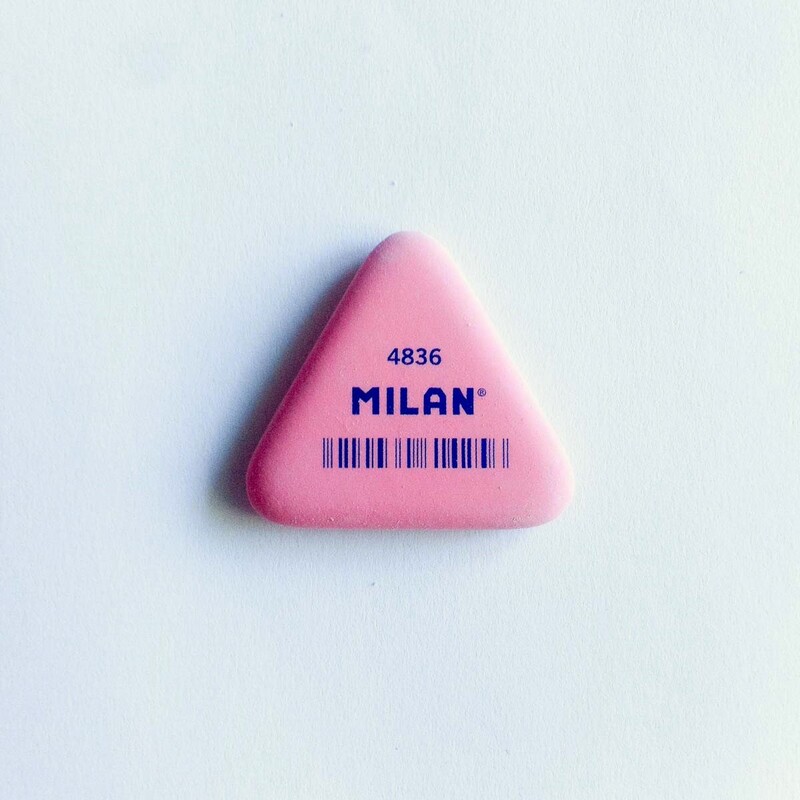 The classic Milan triangle eraser is an essential for the analog life lover, who is not afraid of making mistakes cause the Milan eraser is there to make them right. 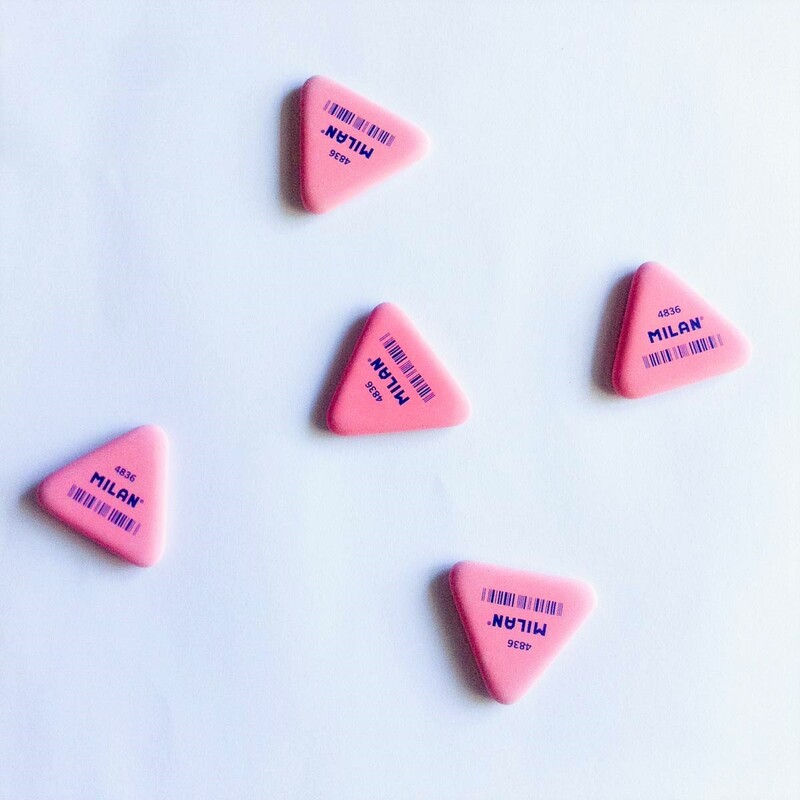 Sometimes it will make you question if it is a candy and tastes as good as it looks. The best part is that it goes so well with all Hamide products, yet another reason to just get it.